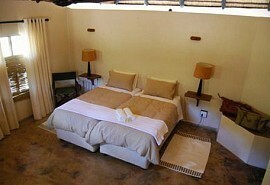 Busanga Bush Camp is situated in the Kafue National Park; one of the oldest and largest National Parks in Zambia. Kafue National Park is one of the most important wetland resources in Zambia and untouched by development and human activity. 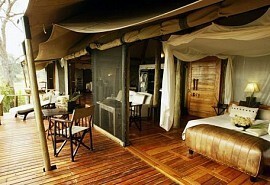 The location of Busanga Bush Camp in Kafue National Park promises a wealth of game. 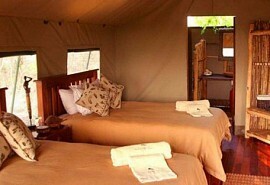 Busanga Bush Camp is ideally located and offers some of the best lion viewing in Africa. The Busanga area around Busanga Bush Camp is home to thousands of red lechwe and other plains game and a highlight at Busanga Bush Camp is the abundance of predators mainly lion; cheetah, leopard, the African wildcat, wild dog, pangolin, and caracal can occasionally be seen, lion prides of up to 20 strong is not uncommon. The birdlife which Zambia and more so the Kafue National Park is famous for is also a major attraction and highlight at Busanga Bush Camp and includes five species of rollers, six bee-eaters, nine kingfishers and fourteen egrets and herons. 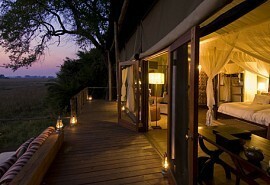 The Plains provide some of the best lion viewing in Africa. The park boasts 491 bird species, including endemics such as Chaplin's Barbet. Electricity is supplied by a small diesel generator which runs for a short period of the day. Potable water to the camp comes from a well. 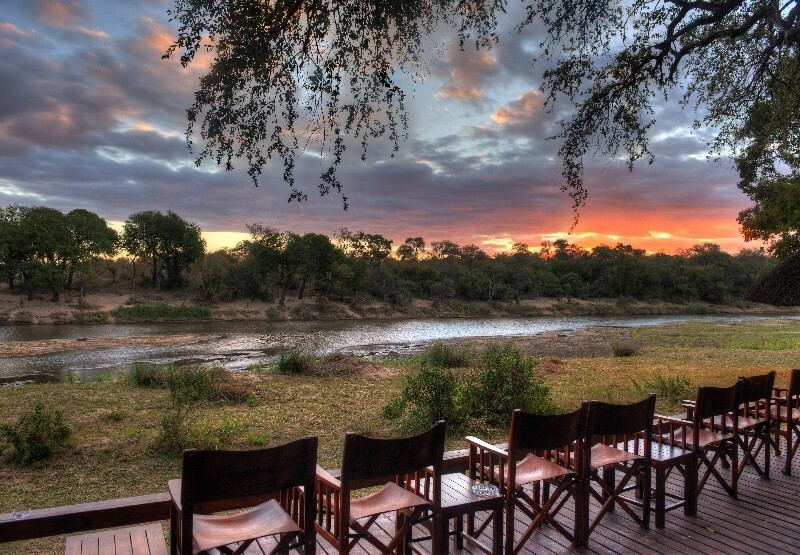 Busanga Bush Camp offers a wide variety of exciting activities including game drives, guided bush walks and night drives accompanied experienced and qualified guides who are not only extremely knowledgeable, but also passionate about the bush, the area and its wildlife. 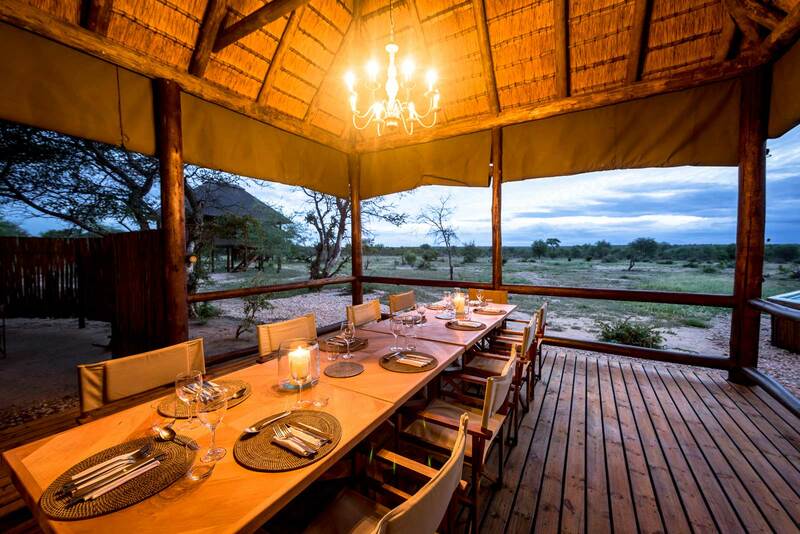 Busanga Bush Camp is known for large numbers of plains game including puku, thousands of red lechwe, roan, sable, zebra buffalo and wildebeest as well as an abundance of predators, mainly lion and prides of up to 20 lion can be seen. Cheetah and wild dog are also to be seen and a highlight is the resident herd of roan antelope. 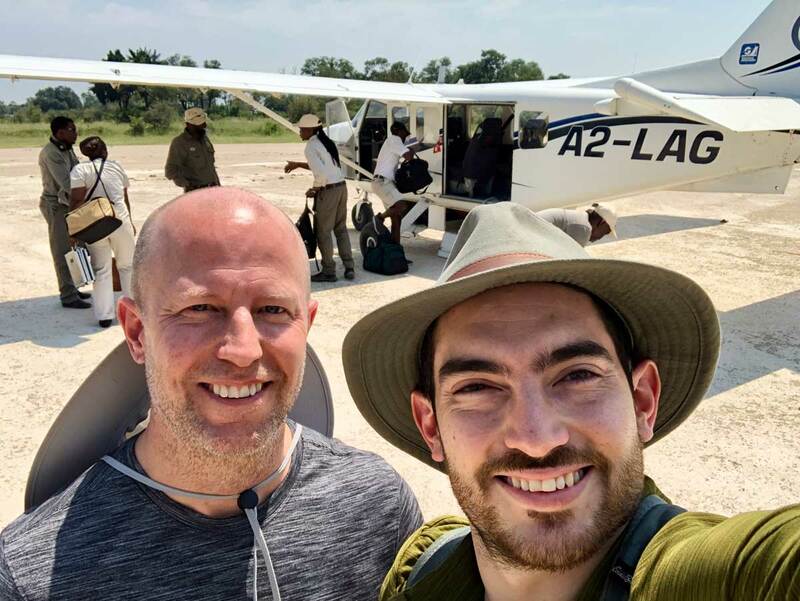 Busanga Bush Camp and Kafue National Park is known for offering incredible birdlife; the park is home to 491 species, including endemics such as Chaplin's Barbet. 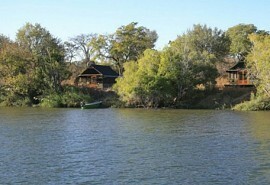 Mukambi Safari Lodge is a family-friendly lodge offering a superb location on the banks of the Kafue River in Zambia. 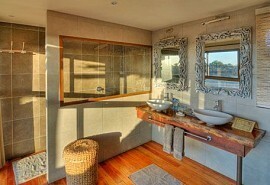 Guests can enjoy fantastic game viewing from the comfort of the lodge and the large viewing decks are a highlight here. 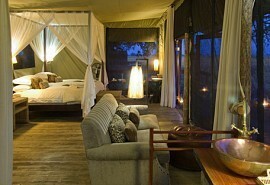 Lufupa Tented Camp offers visitors an intimate and personal safari experience. 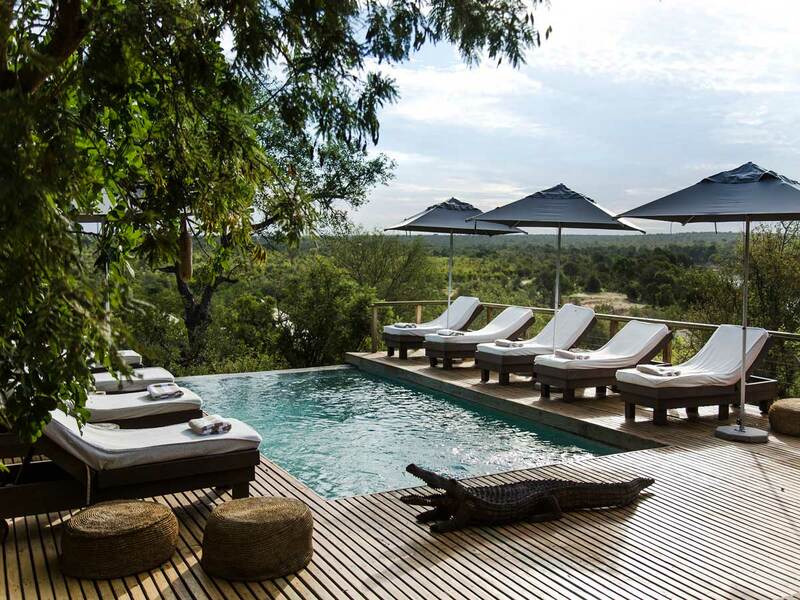 Lufupa Tented Camp provides a spectacular setting in the Kafue National Park overlooking the Kafue River in an unspoiled and remote corner of Zambia. 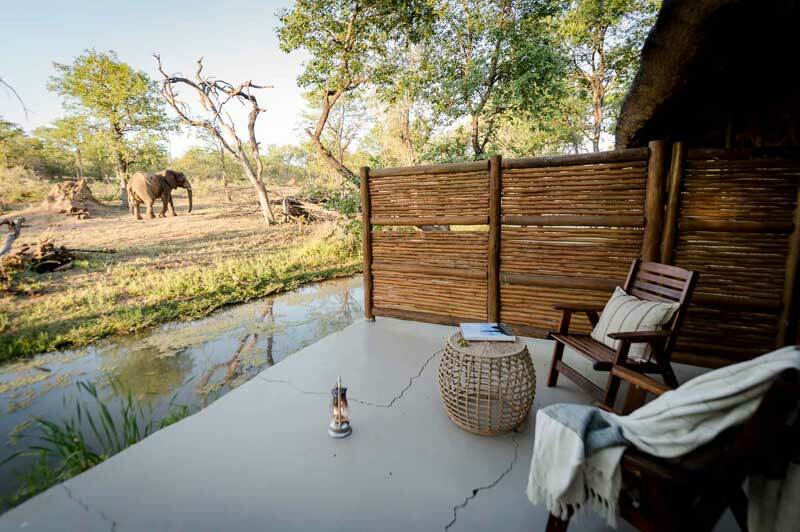 Nanzhila Plains Safari Camp offers a peaceful location in a remote and private corner of the Kafue National Park in Zambia. 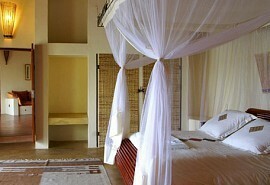 The area is best known for its vast open spaces, incredible birdlife and beautiful plains.